It seems like a long time since there has been news of you. 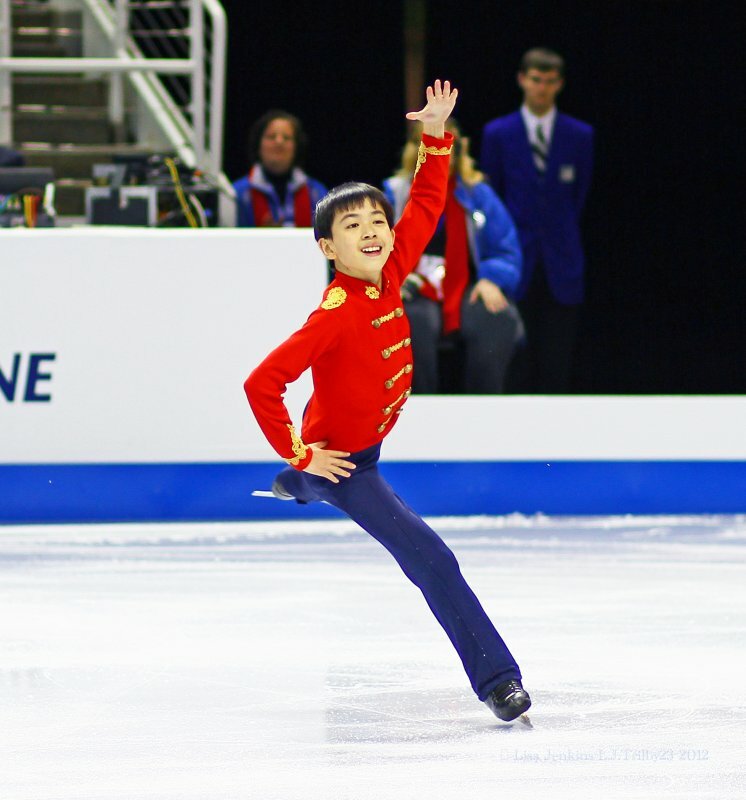 As the new season gets underway, I (and I’m sure many others) would love to be able to look forward to seeing you skate again. I hope your recovery from surgery has been going well and that we will see you back on the ice soon. This must have been such a tough time for you. I’m very sorry about it all. Thankfully you have lots of time to make up lost ground. I wonder if you have been practicing mentally or choreograpihing while you’ve been unable to practice physically… Anyway, my very best wishes to you!!! Stay strong and overcome! Sorry for the uber-late reply! I’m skating and training well. Thank you so much for your consideration and kind words!